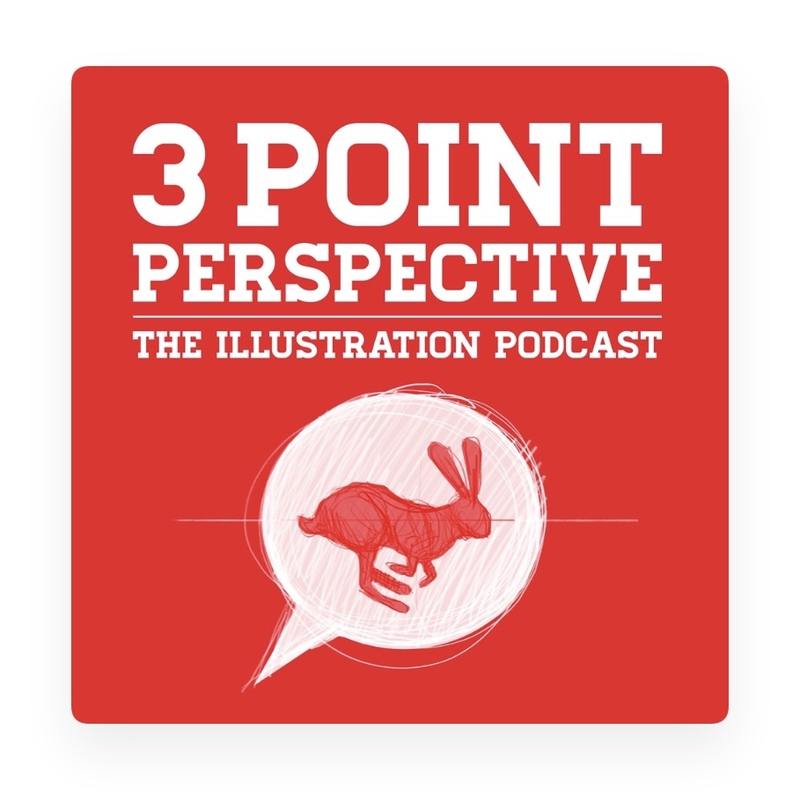 If you're an illustrator, you need to be listening to this! Jake Parker, Lee White, and Will Terry are all heavy hitters in the world of illustration. They talk about how to do it, how to make a living at it and how to stay relevant. This isn't a couple of guys just sitting around congratulating each other on their accomplishments. This is a podcast designed to help you build your creative confidence and avoid pitfalls while finding your way on your creative journey. Even if you're a seasoned pro, you'll still find it helpful to measure yourself against the advice they give to see if there is any room for improvement in your strategy and workflow. In a highly competitive industry, its incredibly refreshing to listen to some pros be generous with their time and insights!